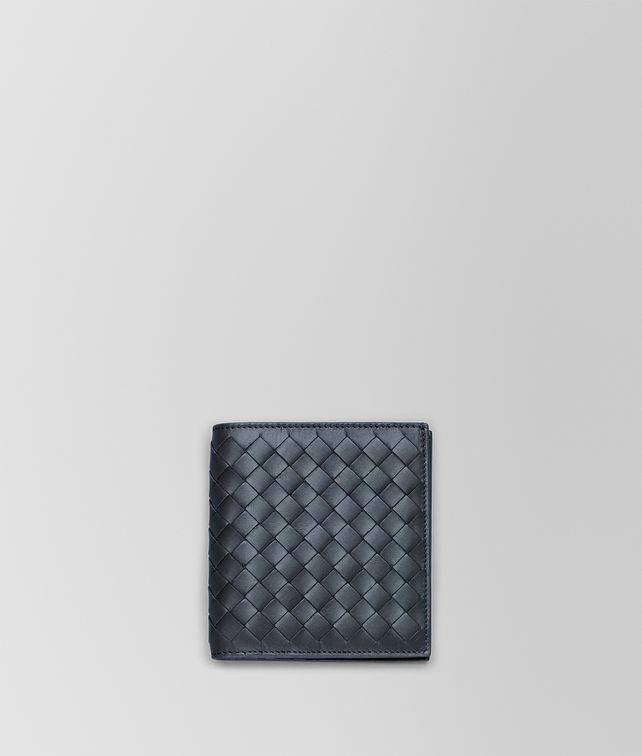 Crafted in hand-woven VN calf leather, this square-shaped card case is as practical as it is polished. It features a bi-fold design with 6 credit card slots and 2 flat pockets for notes and receipts. Height: 9.5 cm | 3.9"
Width: 10 cm | 3.7"